Whether it's singing along to your favourite artist in the car (with the windows closed) or tapping your foot to some laid back jazz - where is Perth's best music CD shop? 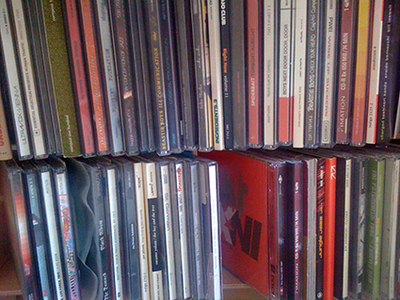 Wow CD's are quickly becoming an 'endangered species'. You can pick up a few around some major groceries centers, however the best place is JB HiFi! I agree with slang and chipp, JB Hi-Fi has a range of artists, plus some of the classics. If I were to buy music CDs, I would go here. Best barber shop in town?